Arneis is another grape variety of the Italian vanguard, it being native to Piemonte in north western Italy where it features in the DOC appellations of Langhe and Roero. It is another grape variety that can be hard in the vineyard, with its low natural acidity requiring management and the best examples are said to be unoaked. 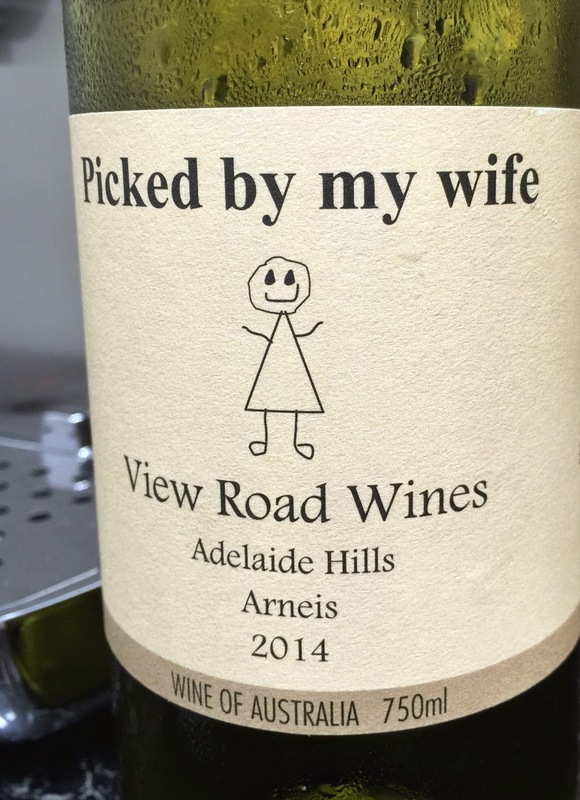 Tilting the globe quite some way, we find this arneis from the coolish Adelaide Hills in the hands of Josh Tuckfield at View Road Wines. It sees no oak, and I found it fresh and moreish. It has aromatics of struck match, stone and walnut rather than almond. The palate is lively, with fresh tangy lemons and some walnut too on the finish. Lovely drinking.